FAU alumni and students congratulate their Alma Mater on its 275th anniversary with a concert by a specially-created project orchestra. The orchestra consists of 43 musicians: 19 alumni, 16 students and 3 FAU staff members, representing subjects from all faculties. 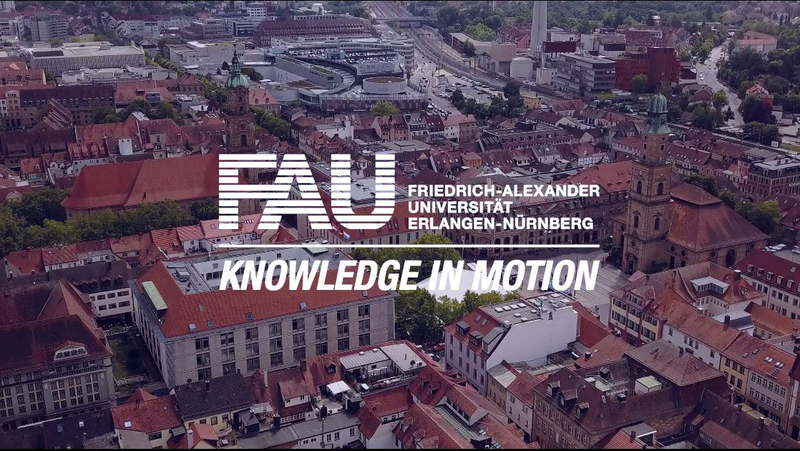 The event takes place in cooperation with the FAU alumni network.